Cliffs End Primitive Methodist chapel, west of Ramsgate, was opened in 1871 and closed at the end of the Second World War in 1945. 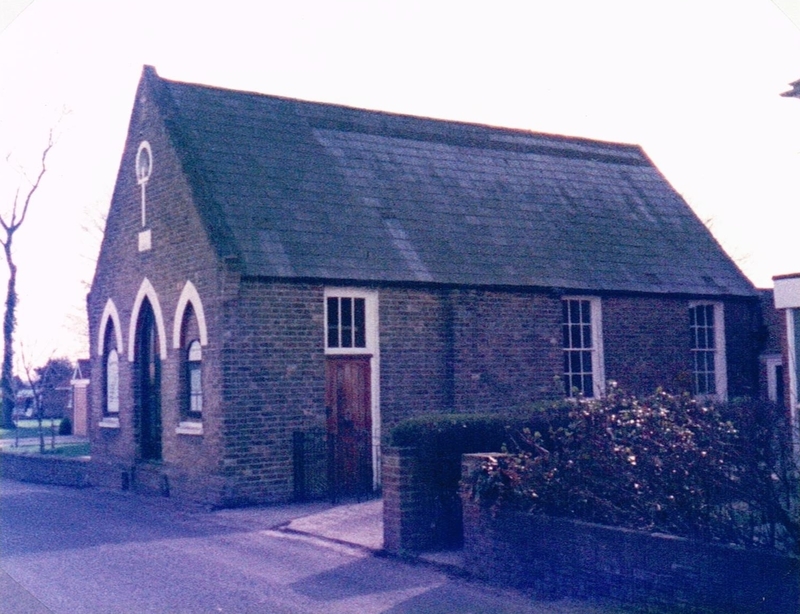 After that it was rented to the Church of England and opened as St Mary the Virgin in 1954. It is still in the use in 2015.